Bustling bazaars, preening peacocks, sloppy sand dunes, diverse wildlife - uniquely Rajasthan. 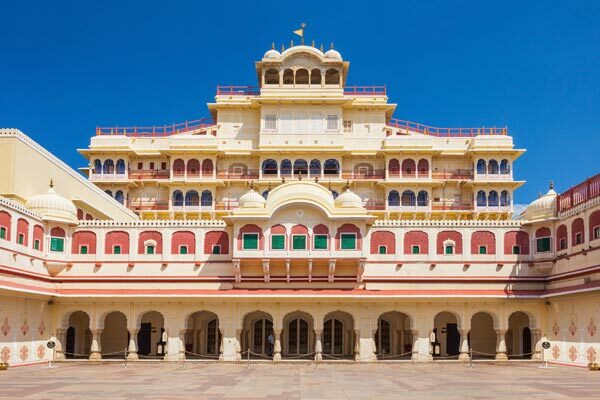 The place derives its name, Rajasthan, from 'Rajah' and 'Sthana', literally meaning home of kings. 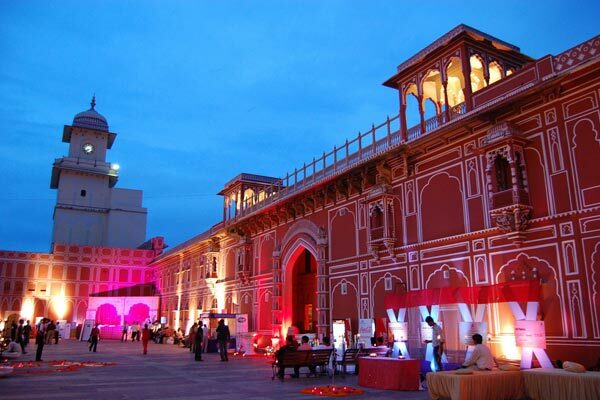 The history of Rajasthan, once called Rajputana, narrates the legendary tales of valour and romance. 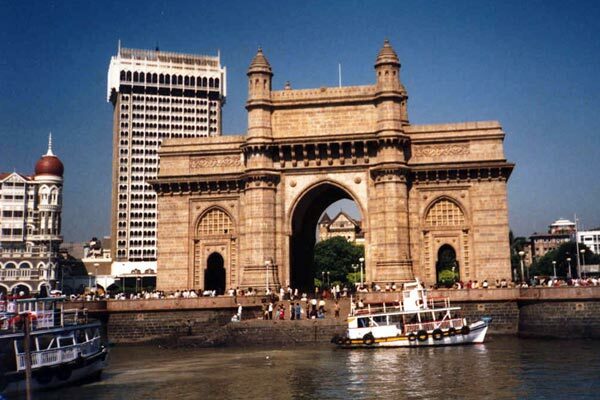 The marvelous architecture and captivating landscape makes it an unbeatable destination on India's tourist map. Rajasthan proves the fact that India is a land of diversities. 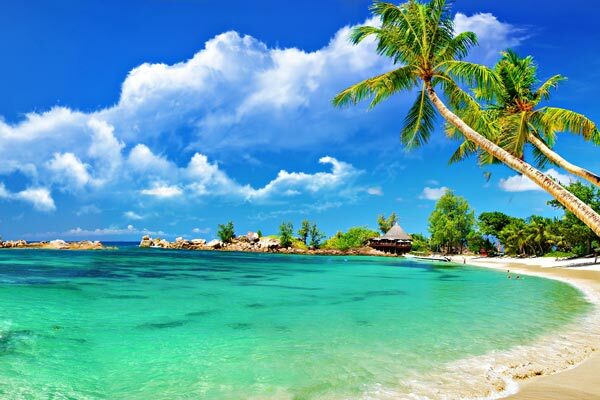 The State represents a distinct variety in all its forms - customs, culture, music, costumes, dialects, people and cuisine. These diversities make Rajasthan the most colourful state of India. No area assembles the many paradoxes of India as does the Land of Kings - Rajasthan. The magnificent forts and palaces and exquisite temples spread throughout the desert landscape are a testimony to the rich history of Rajasthan. The fairs and festivals in Rajasthan celebrate every occasion, birth and harvest. Merriment continues with great fun and frolic. The festive mood gets exhilarated with folk music and dance. Music and dance is inseparable from the heritage of Rajasthan. The folk music narrates the stories of bravery of the erstwhile kings. The unusual dance forms does not fail to fascinate even the most seasoned traveler. The costumes of the locals add beauty to the dancing ambiance. The bright attires of the graceful Rajasthani women break the monotony offered by the barren landscape of the desert. Rajasthani women are known world over for their love towards wearing ornaments and jewellery. Rajasthani men are equally charming. The brilliantly hued turbans worn by them change within every 12 miles in the state. The color and sound Rajasthani population choose to express themselves is not seen or heard in any other part of the country. Immensely popular amongst the tourists, Rajasthan enfolds an irresistible gamut of handicrafts in its lap. The sight of the colourful bazaars spilled with traditional artifacts will take your breath away. Jewelery in silver, blue pottery items and miniature paintings of exquisite refinement are admirable. 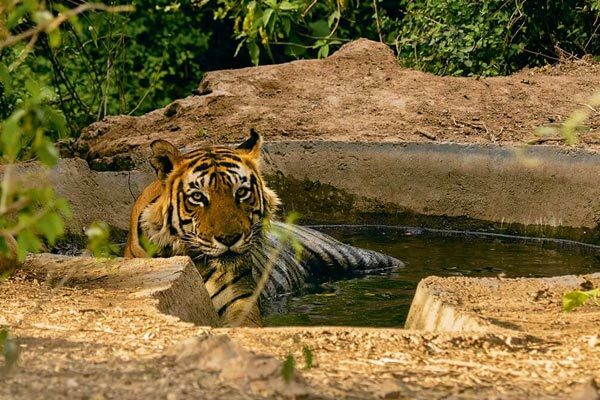 Wildlife lovers will be bowled over by the wildlife sanctuaries that shelter rich and diverse species of flora and fauna. 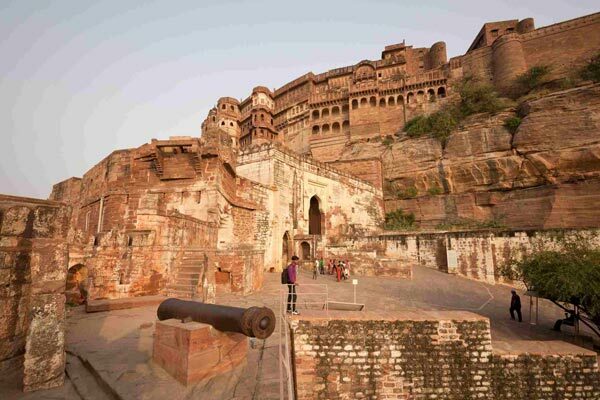 In case you love adventure, Rajasthan is a perfect place to be at. you will enjoy being here. 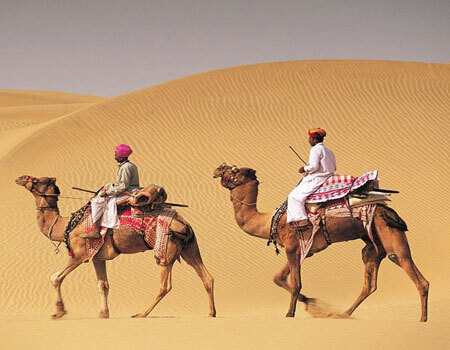 The spirit of adventure has always been a prominent part of the Rajasthani lifestyle. In the finest tradition of hospitality, Rajasthan invites you come and imitate the lavish lifestyle followed by the erstwhile kings.